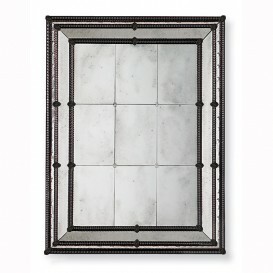 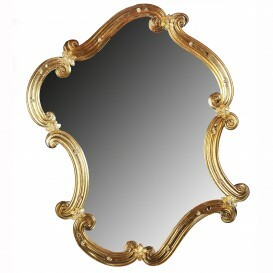 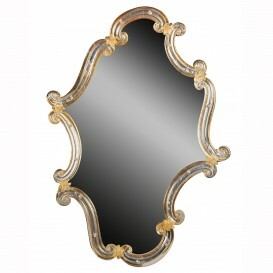 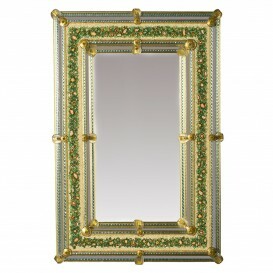 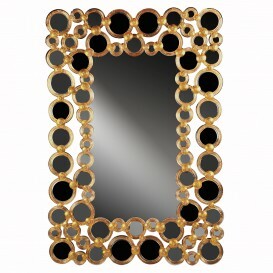 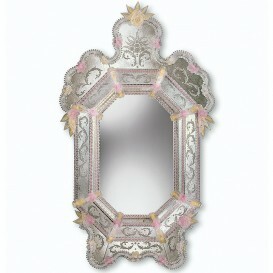 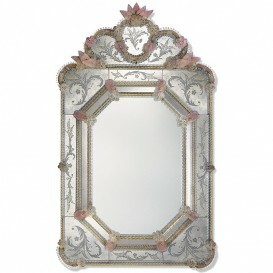 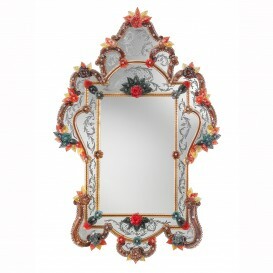 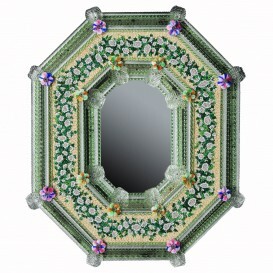 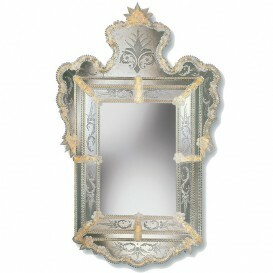 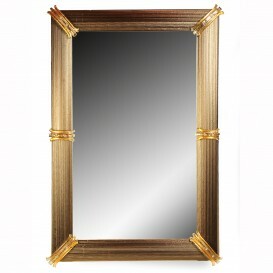 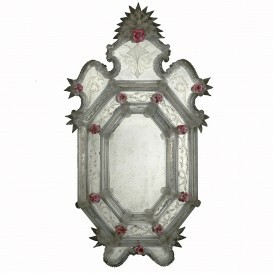 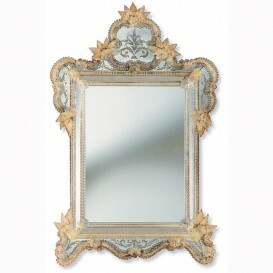 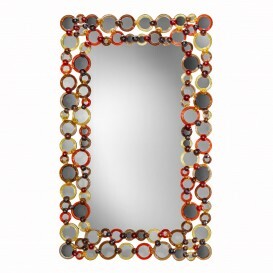 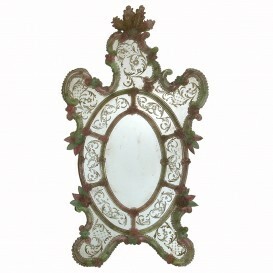 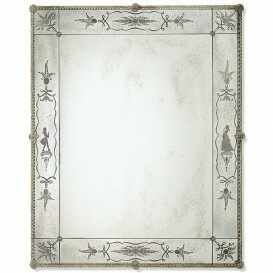 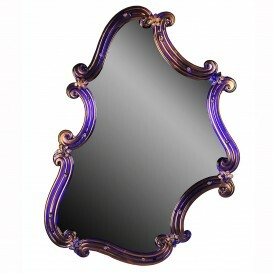 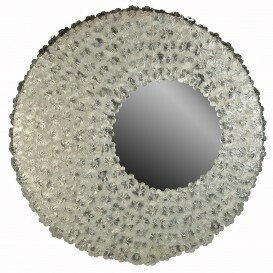 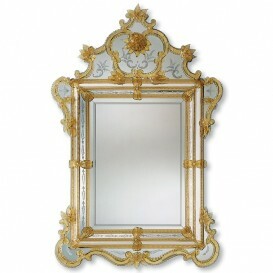 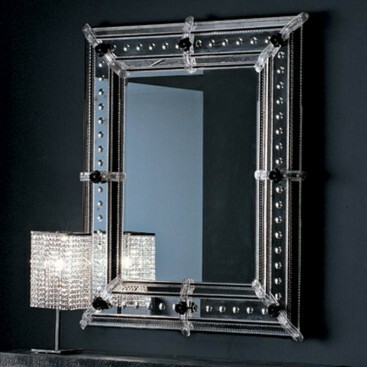 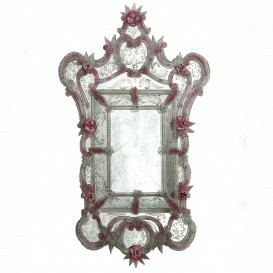 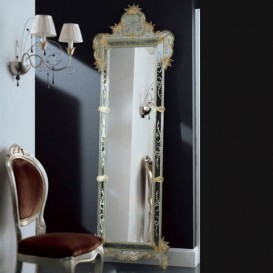 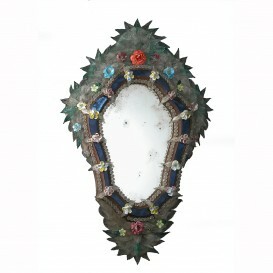 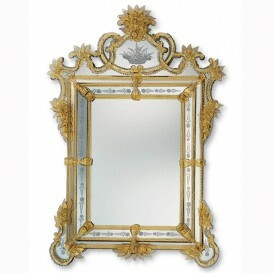 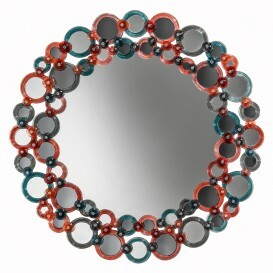 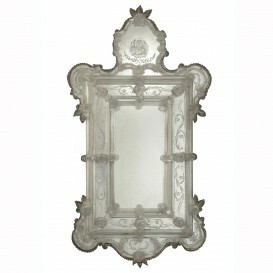 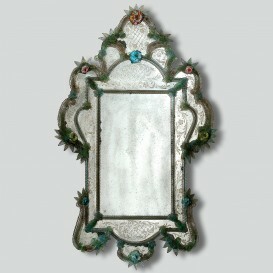 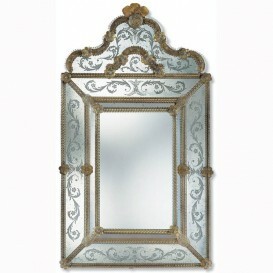 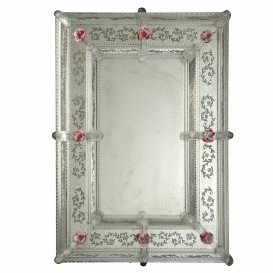 Murano Mirror Mori with black frames. 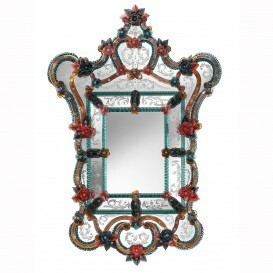 Murano Mirror Mori with black frames. 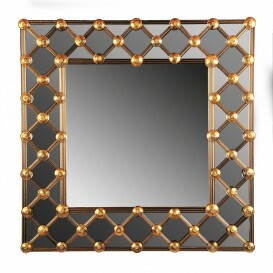 Packing in wooden crate.